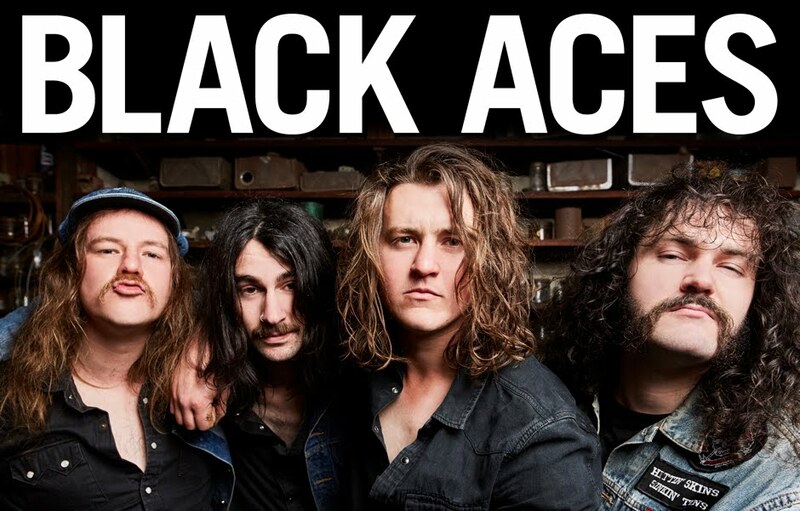 The Aces kick off 2019 with a return to Melbourne favourite Cherry Bar. 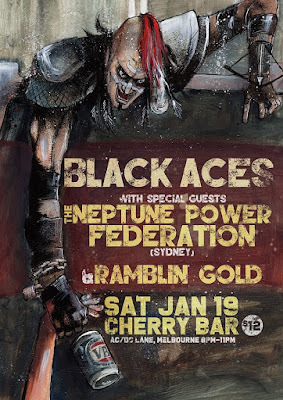 This time bring with them Sydney based shock rockers The Neptune Power Federation with support from former Ace' axe slinger Rhys Collier's new band Ramblin' Gold. It all goes down Saturday January 19th from 8pm, Cherry Bar, AC/DC Lane Melbourne. Be there!